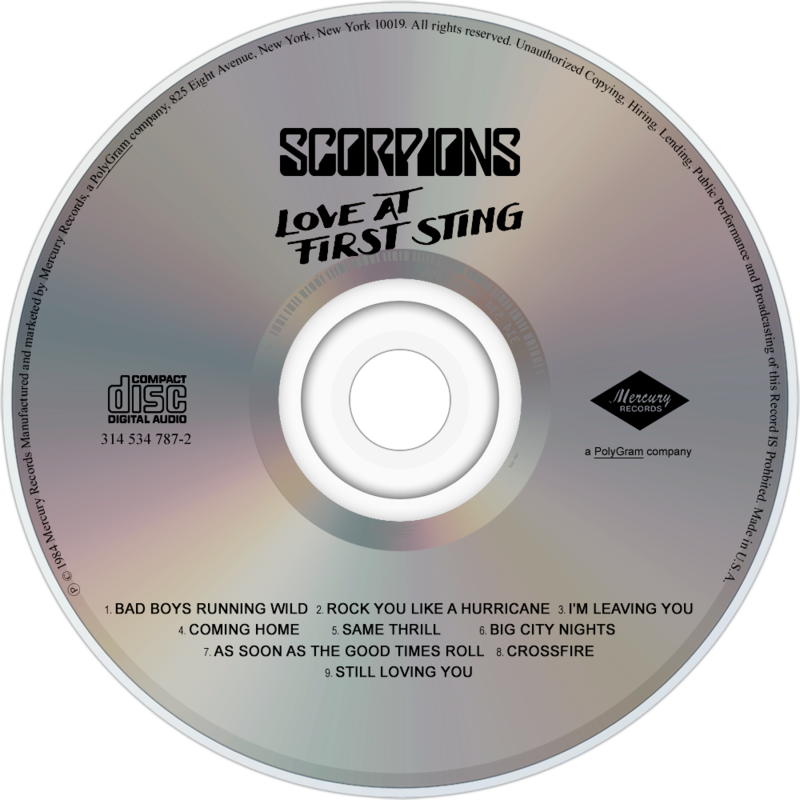 Love at First Sting is the ninth studio album by the German heavy metal band Scorpions, It was released on March 27, 1984 (see 1984 in music). 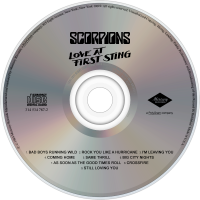 Love at First Sting became the most successful album of the band in the USA where it peaked at number 6 on the Billboard 200 chart in 1984 and went double-platinum by the end of the year, reaching triple-platinum status in 1995. 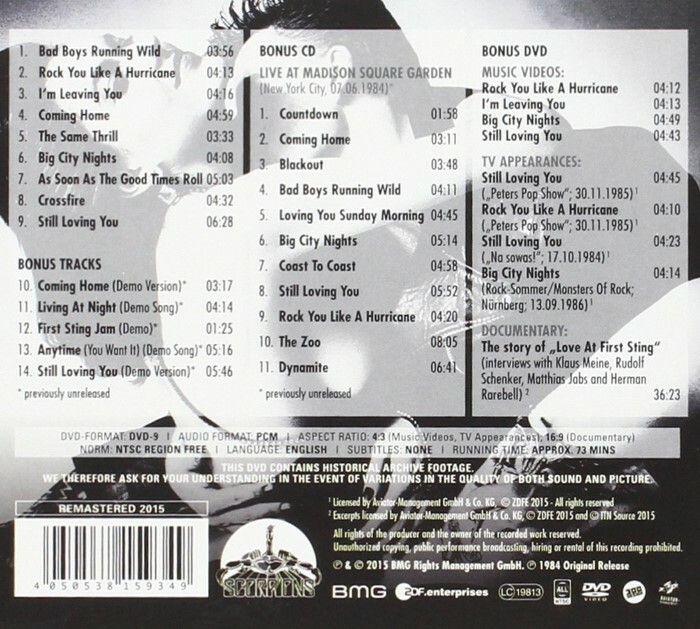 The song "Rock You Like a Hurricane" reached number 25 on the Billboard Hot 100 chart in the same year, "Still Loving You" reached number 64 on the same chart, number 14 in Germany, number 3 in the French and Swiss Top 50. This album is notable in that it was one of the first digitally recorded heavy metal albums ever released.